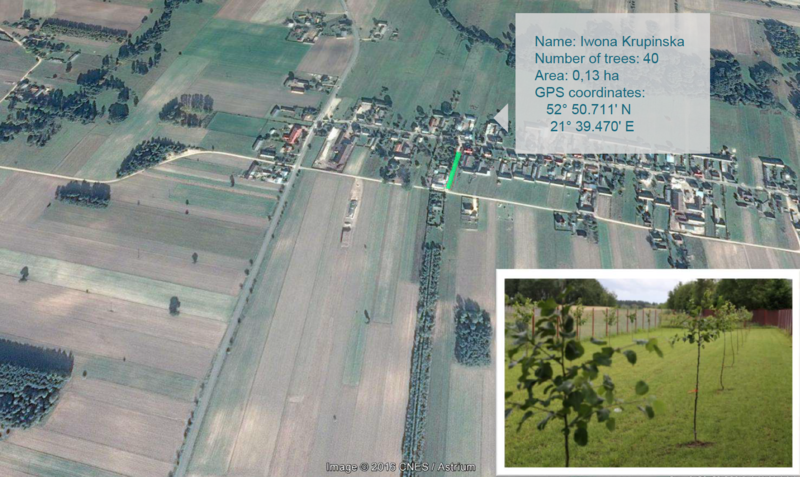 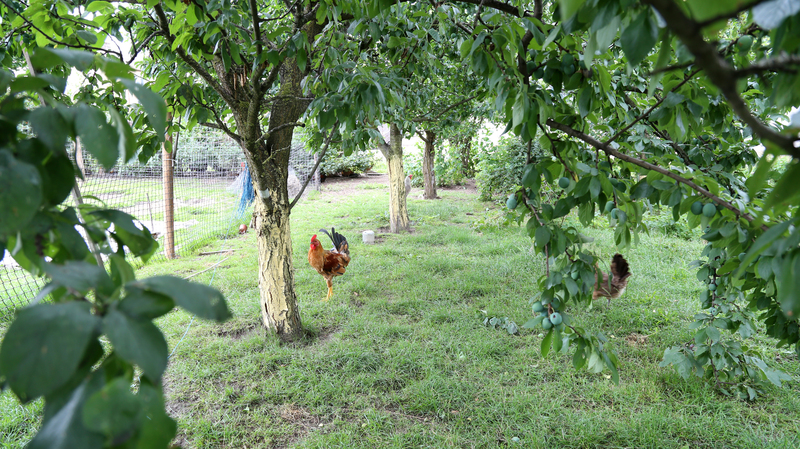 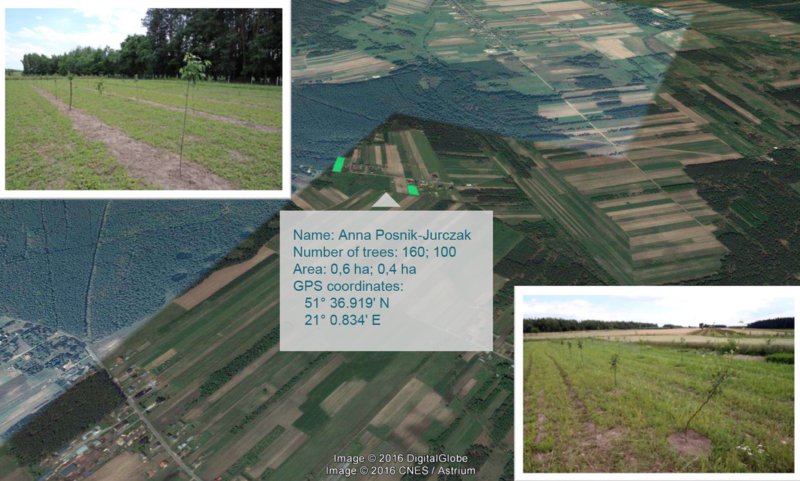 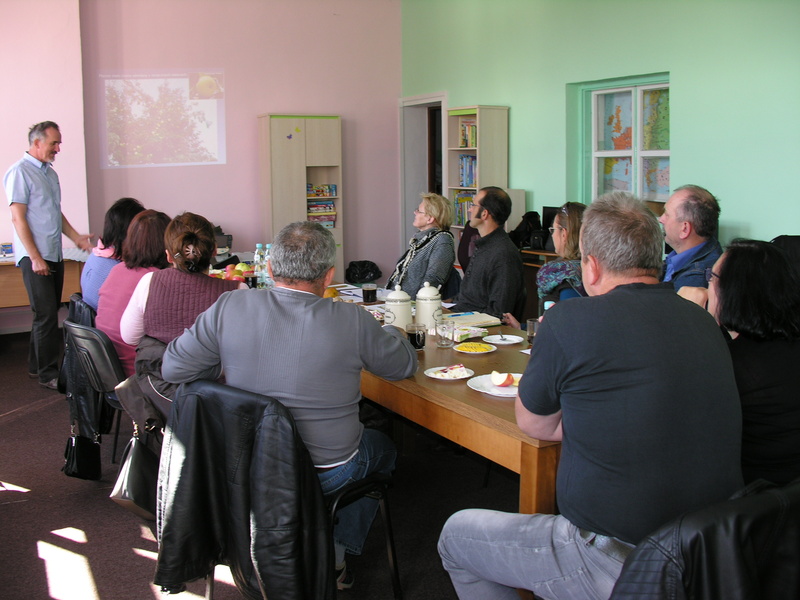 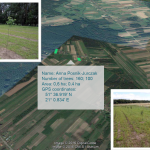 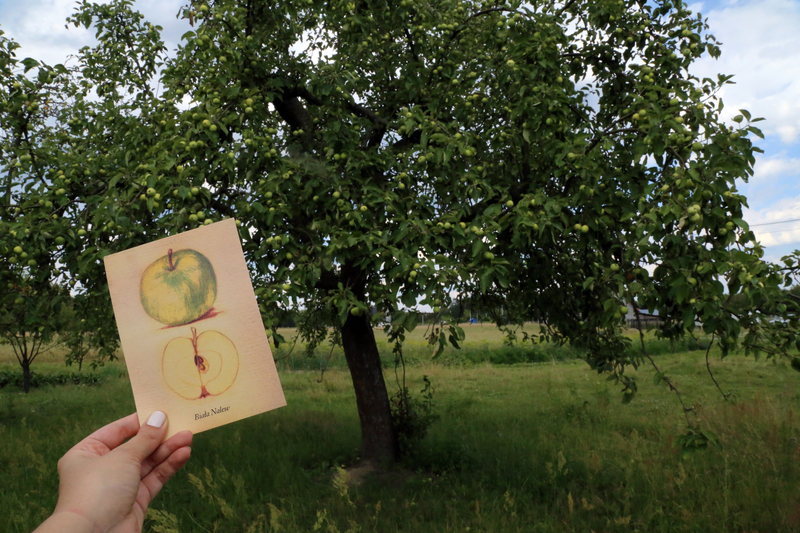 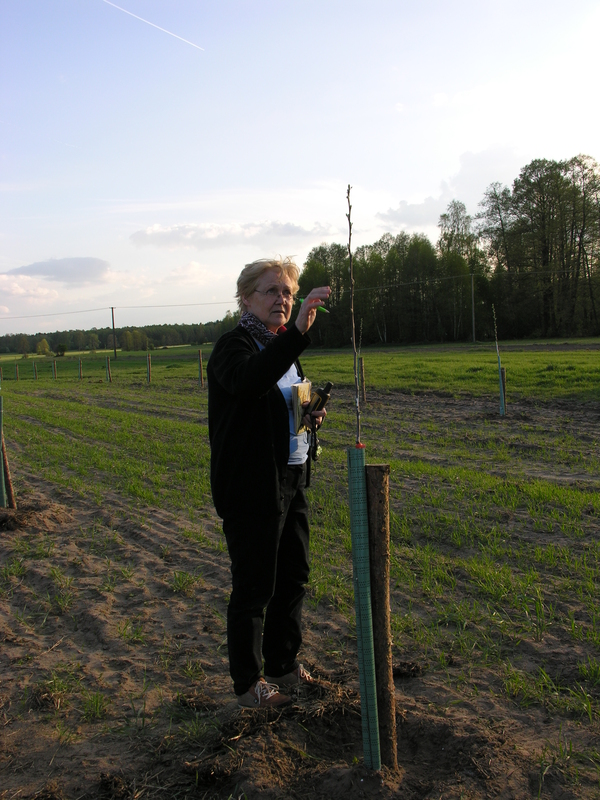 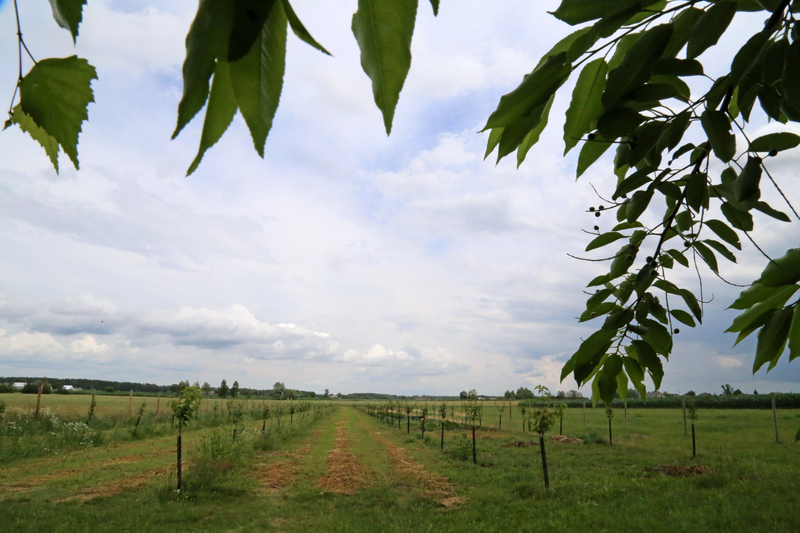 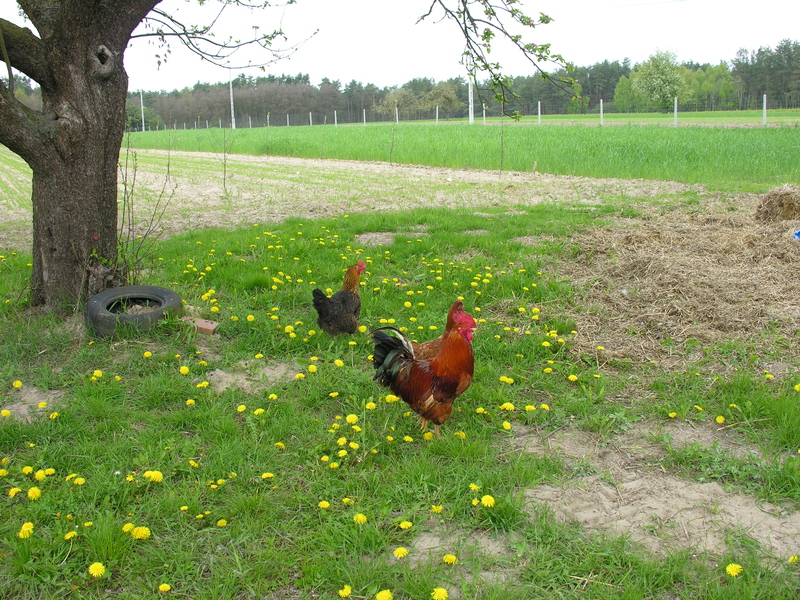 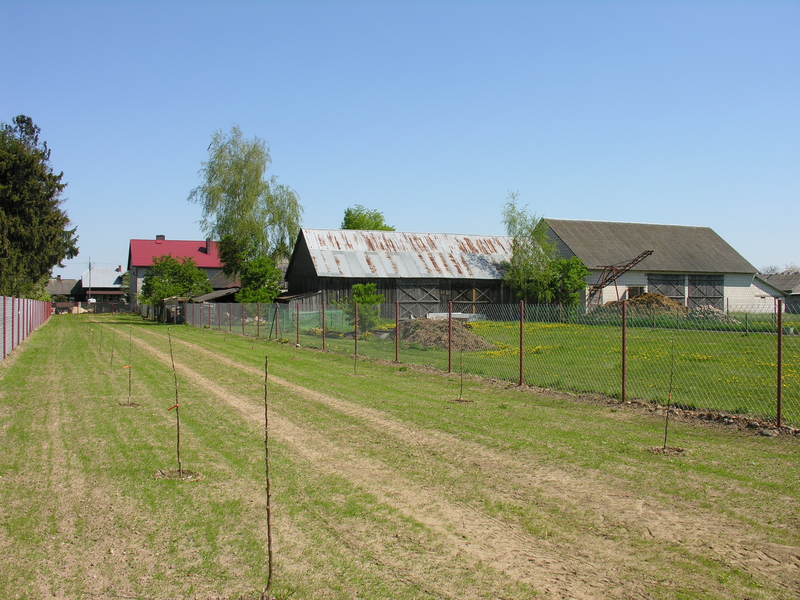 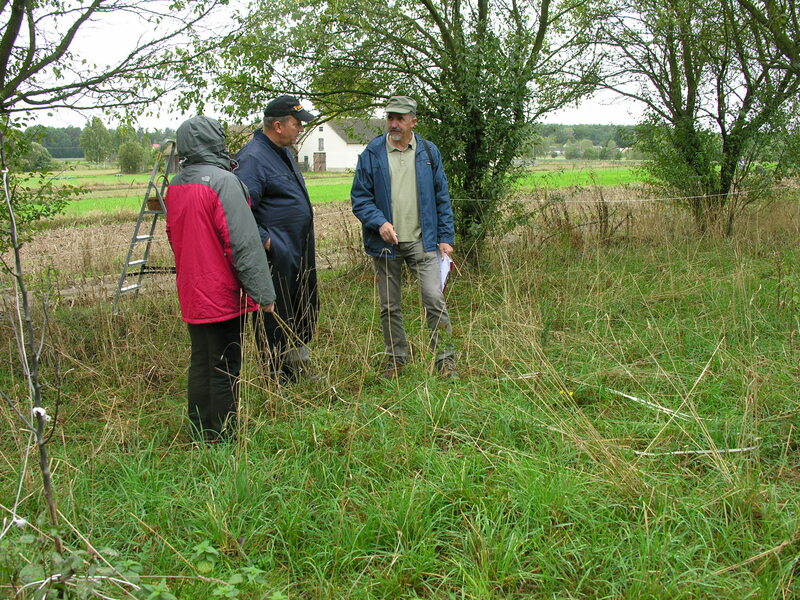 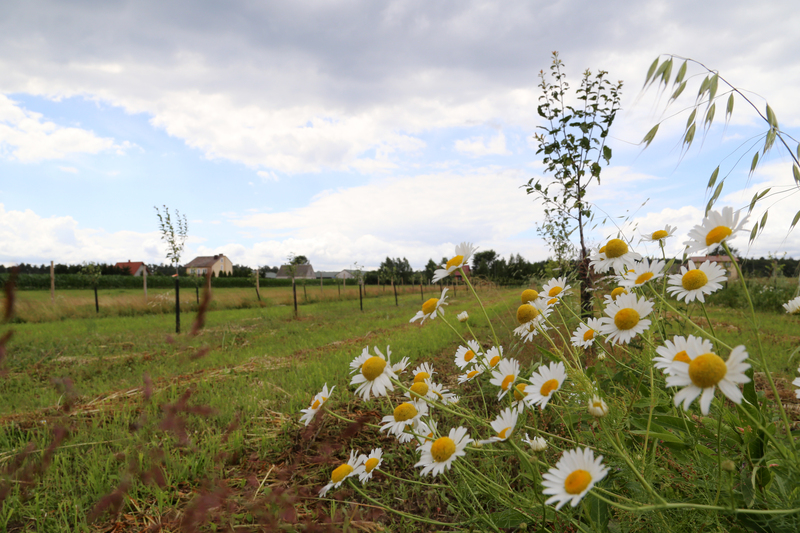 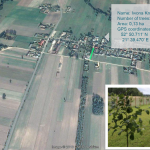 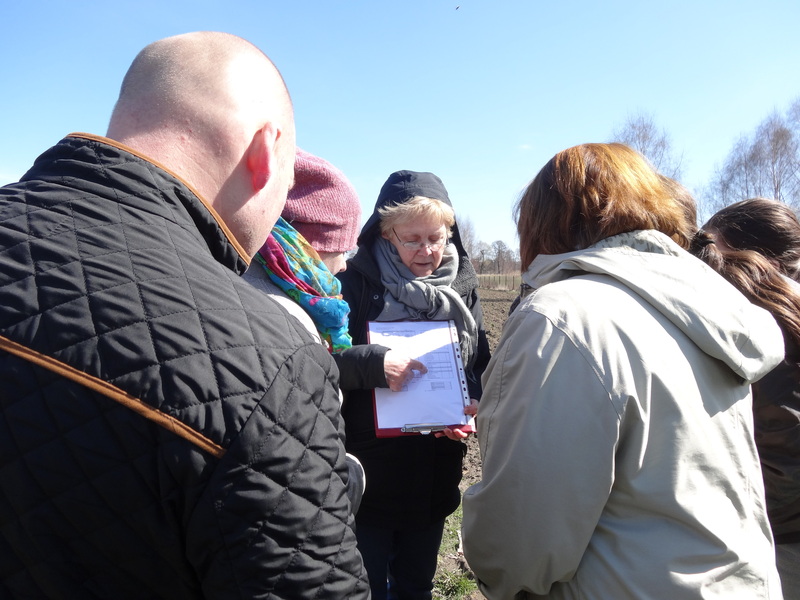 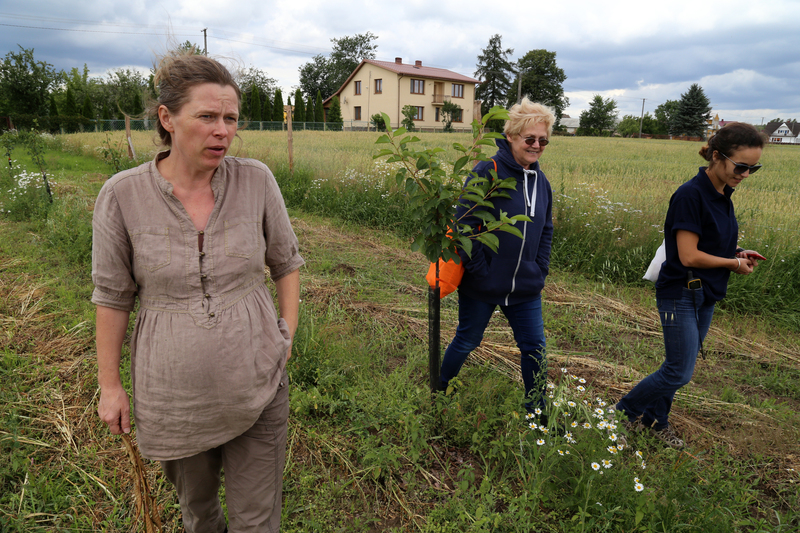 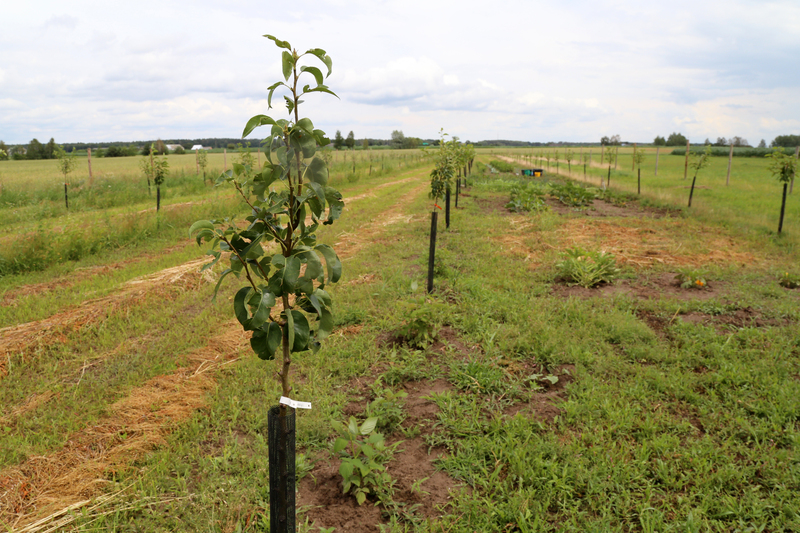 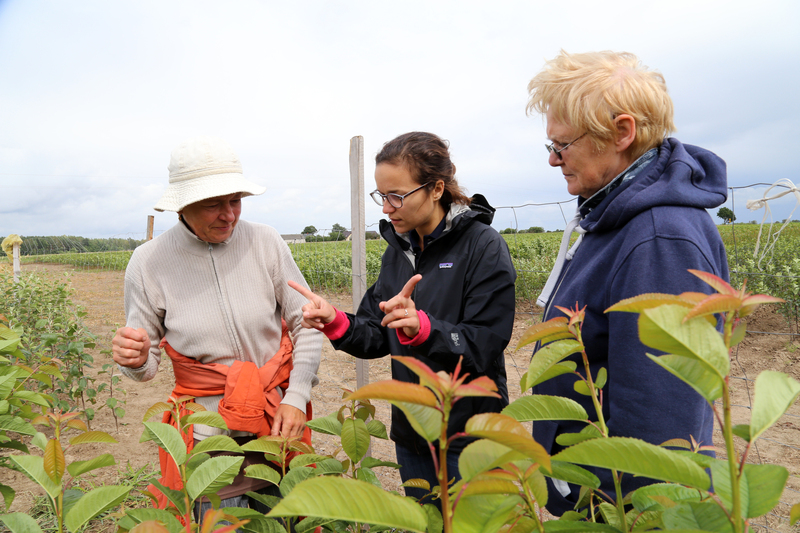 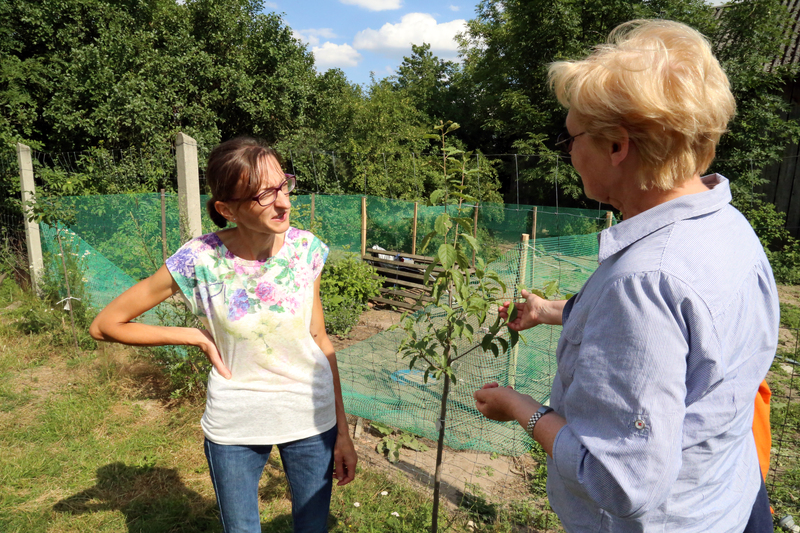 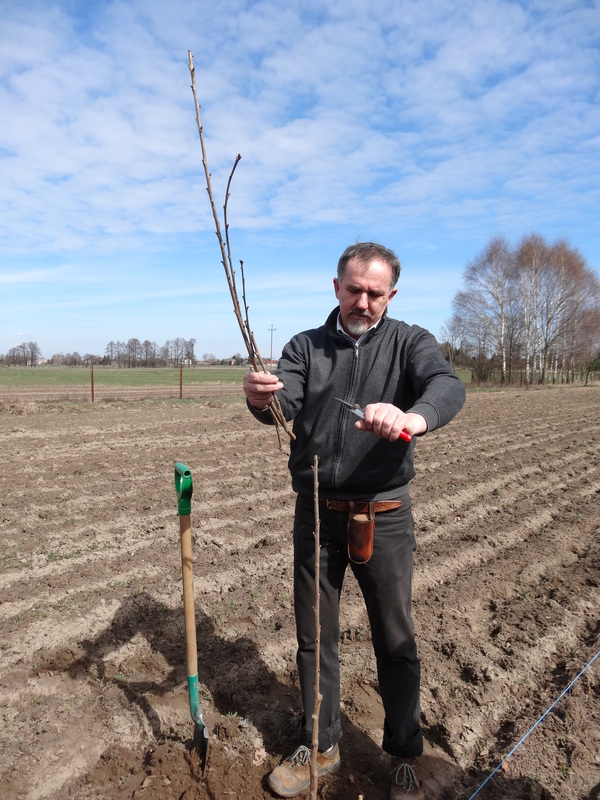 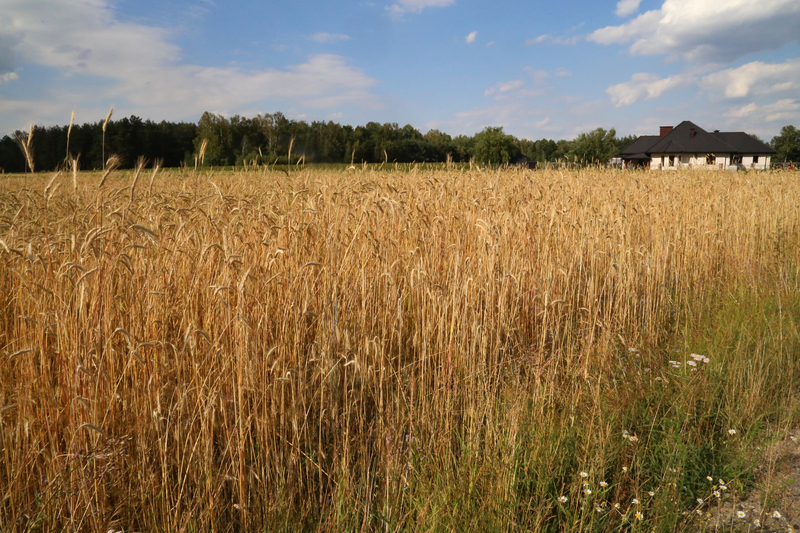 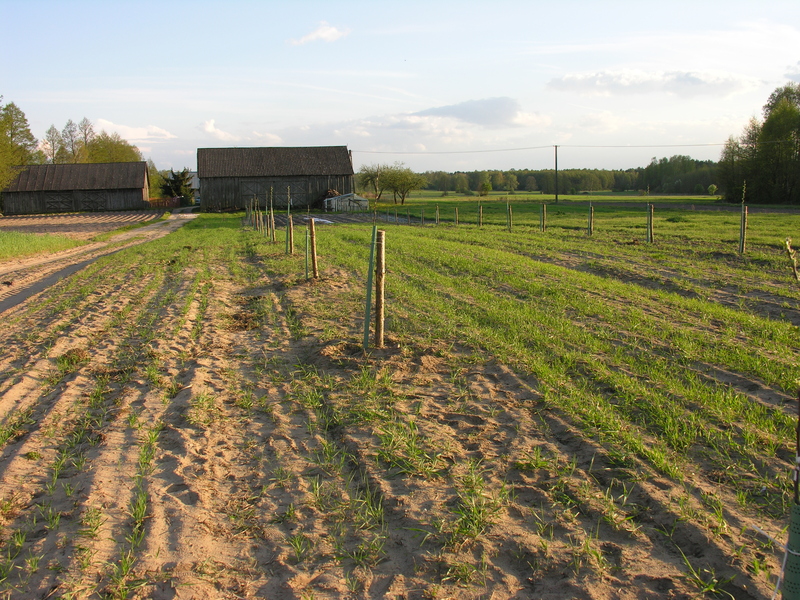 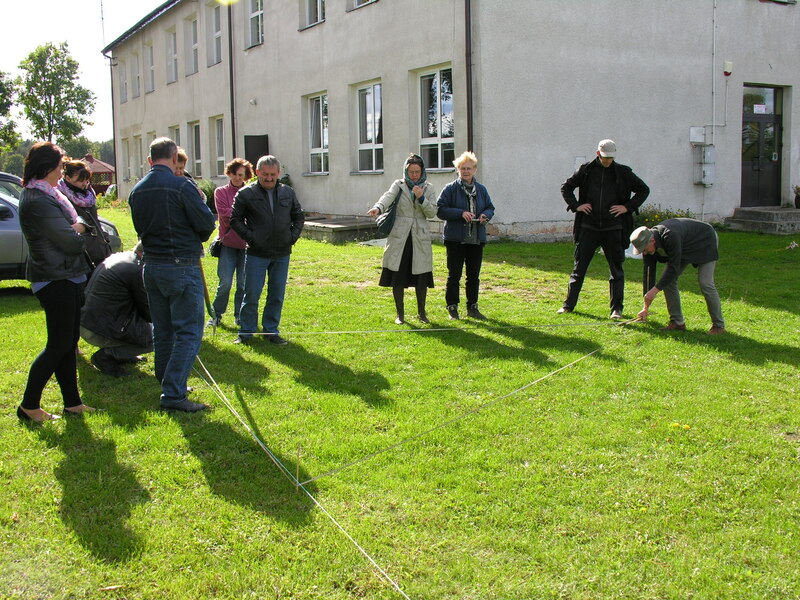 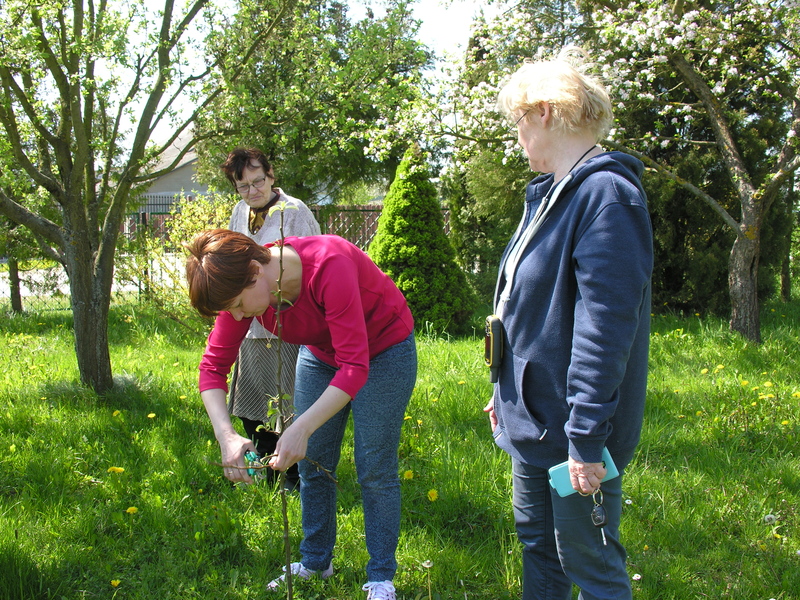 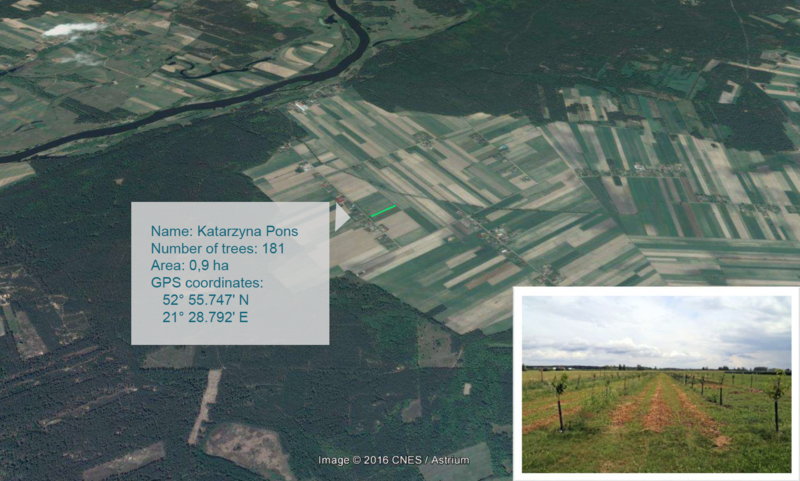 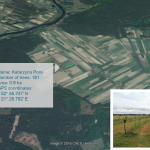 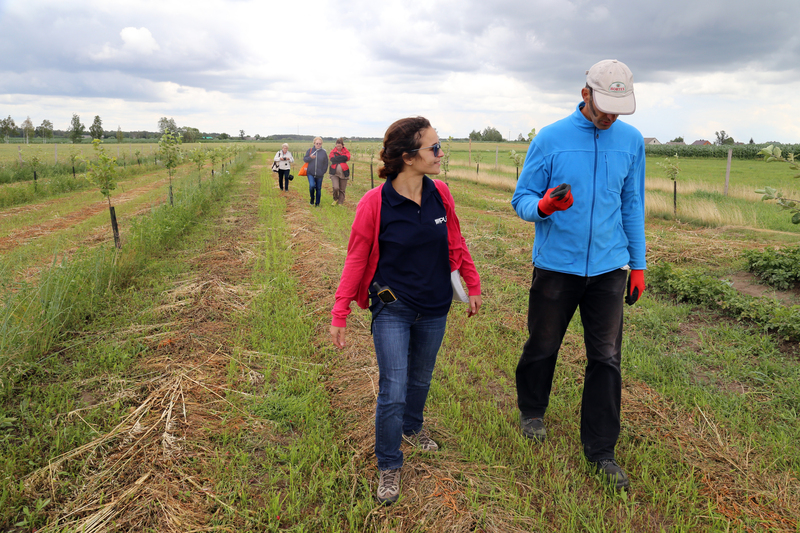 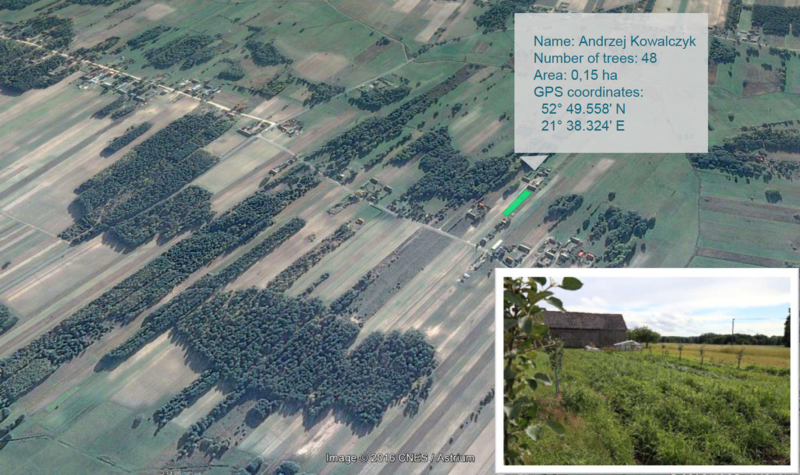 The Kosztela project aims to restore traditional Polish orchards which are a key component of the local ecosystem and rural landscape and create new sources of incomes for small-scale farmers, mostly women. 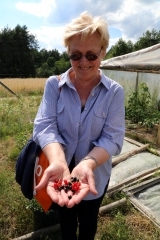 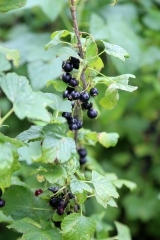 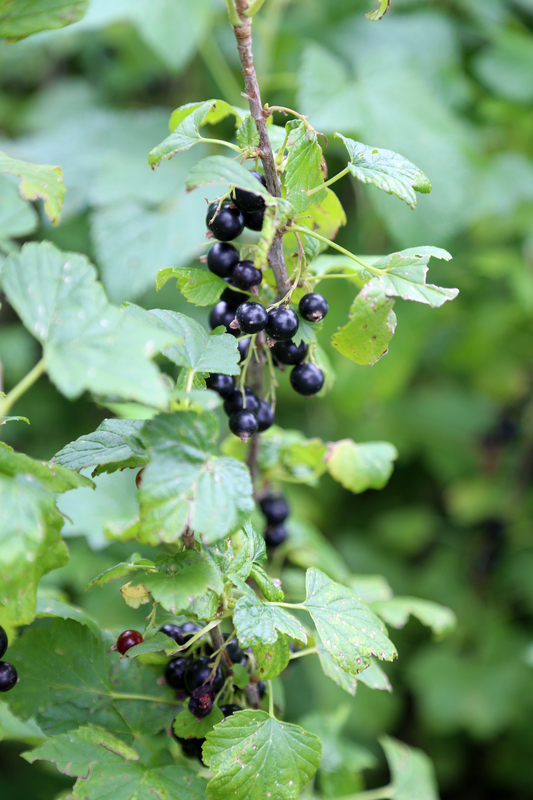 In Poland, the preservation of native fruit varieties is burning issue: for the past 20 years, only plantations of commercial varieties (but not local) have been preferred by farmers. 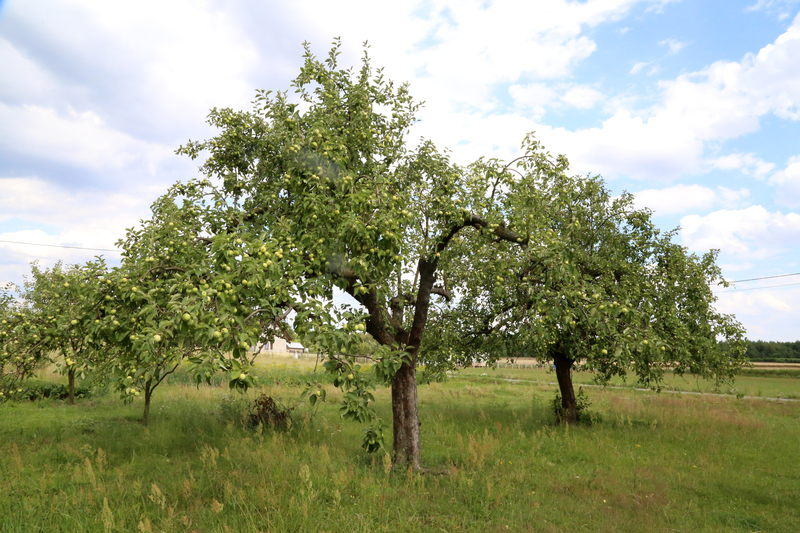 We are now entering an off-peak period in which traditional fruits will not be available because older trees do not produce fruit anymore and young trees are not mature enough for harvest. 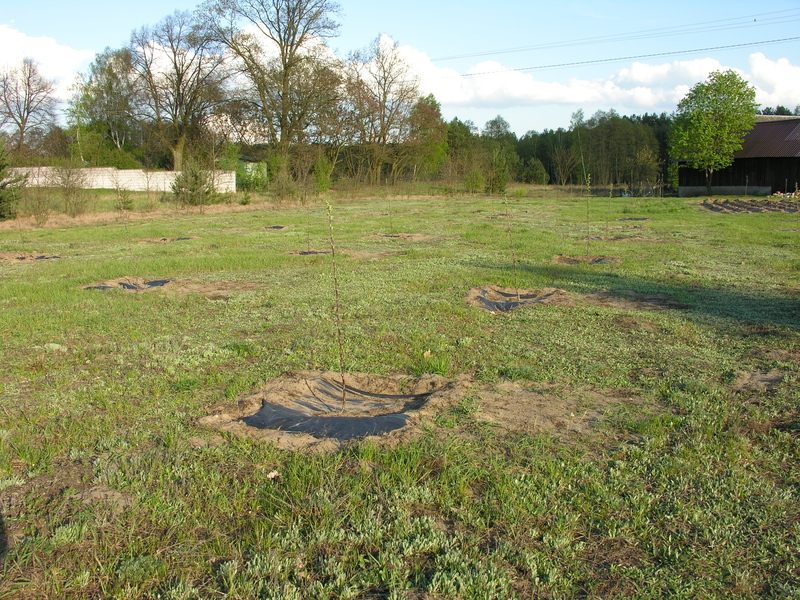 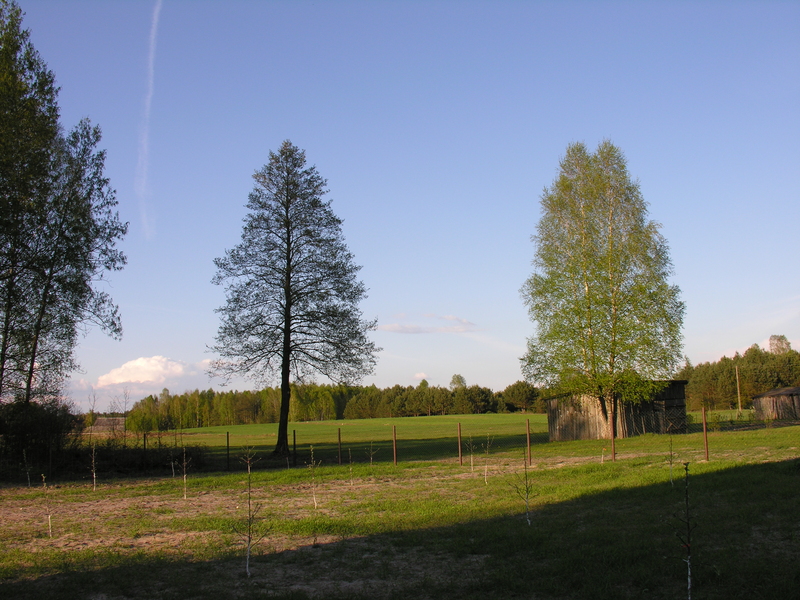 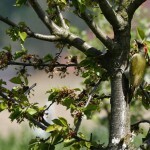 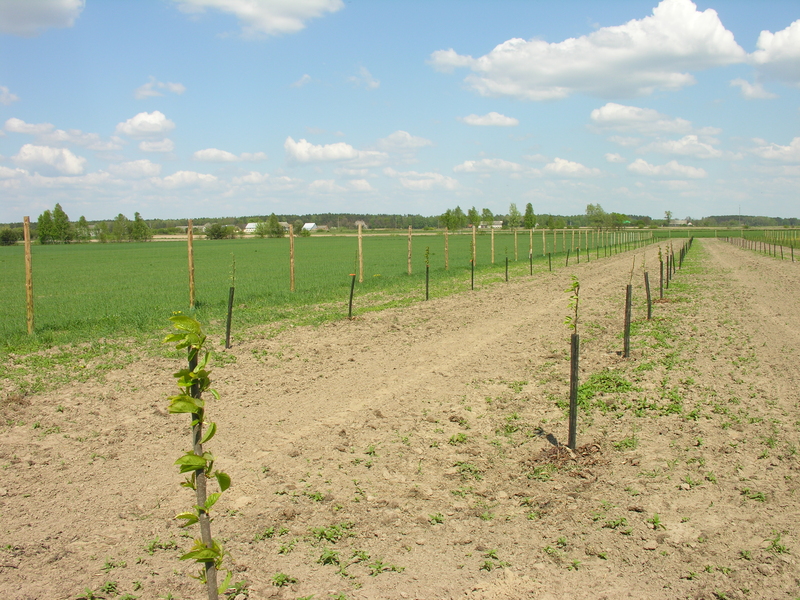 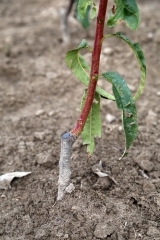 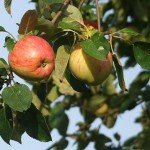 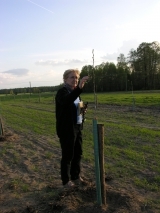 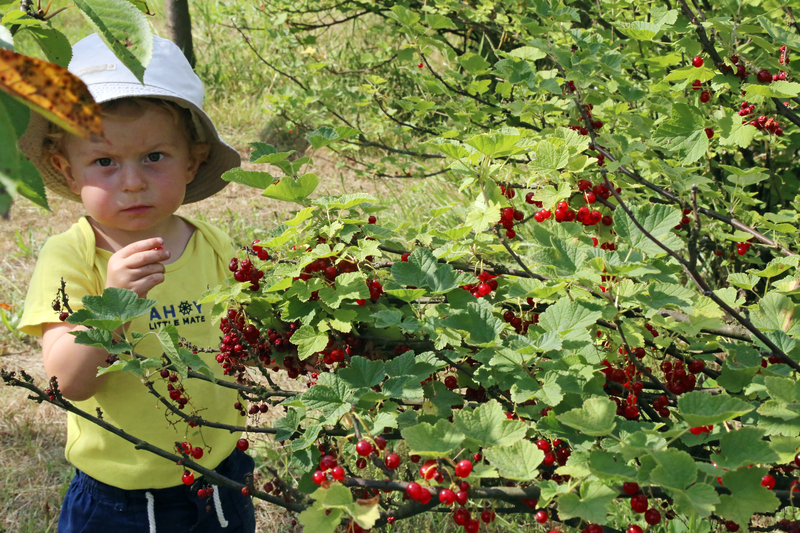 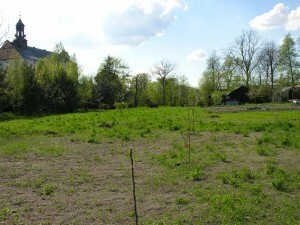 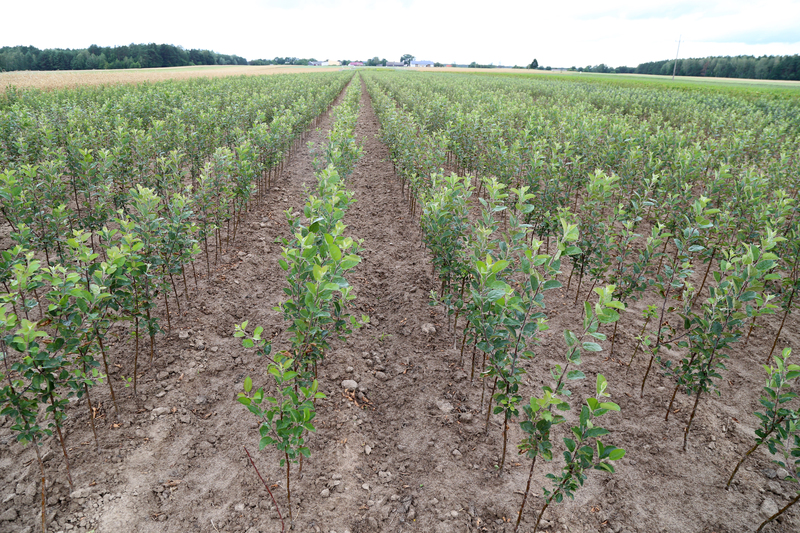 The CAP has removed its support to fruit trees and only forest species are subsidized in Poland. 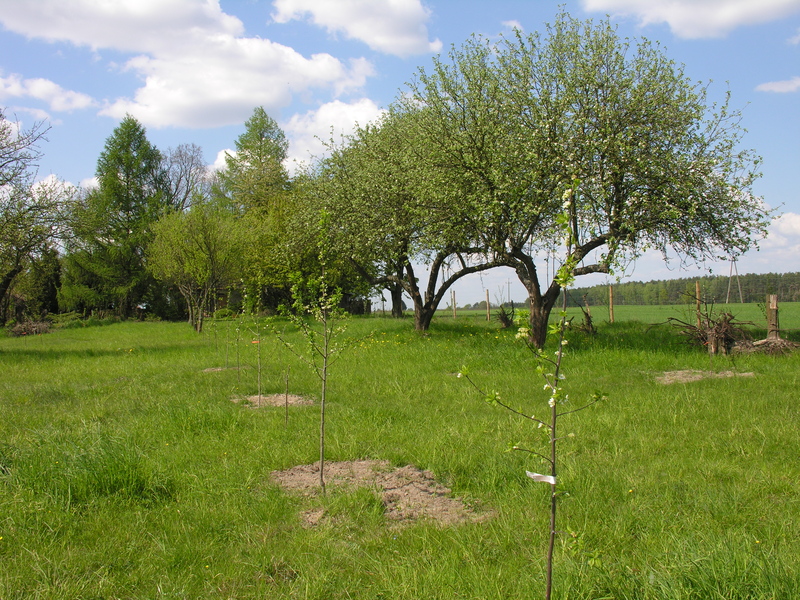 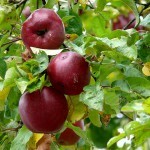 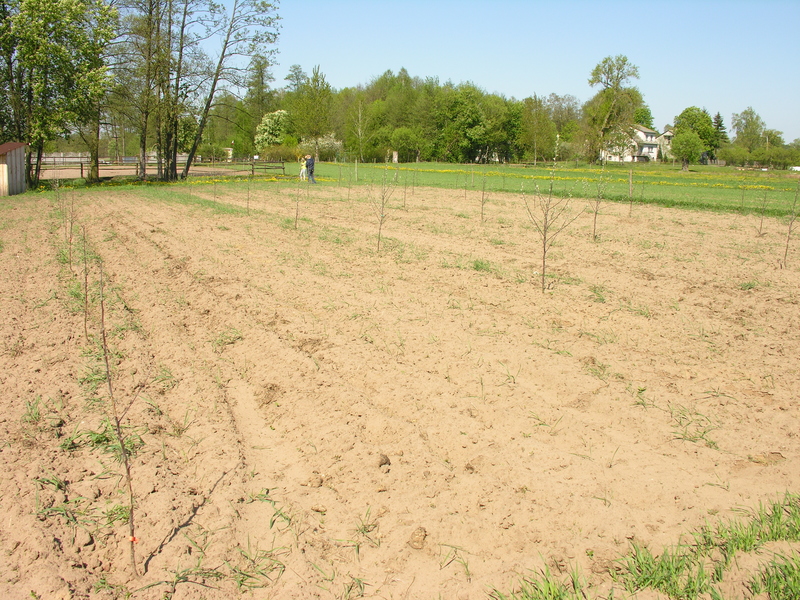 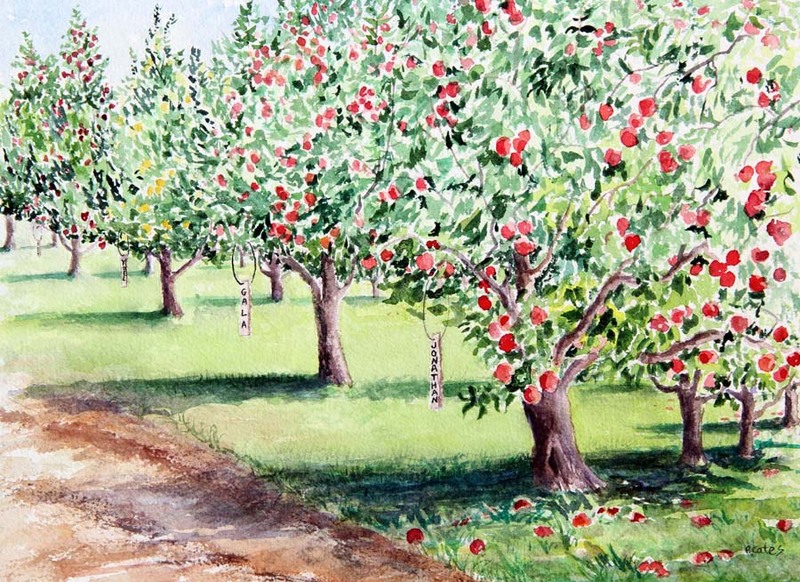 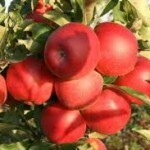 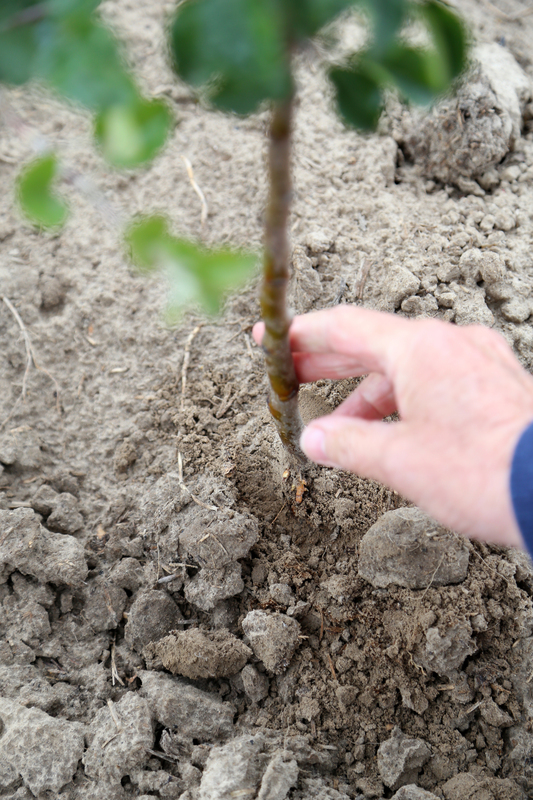 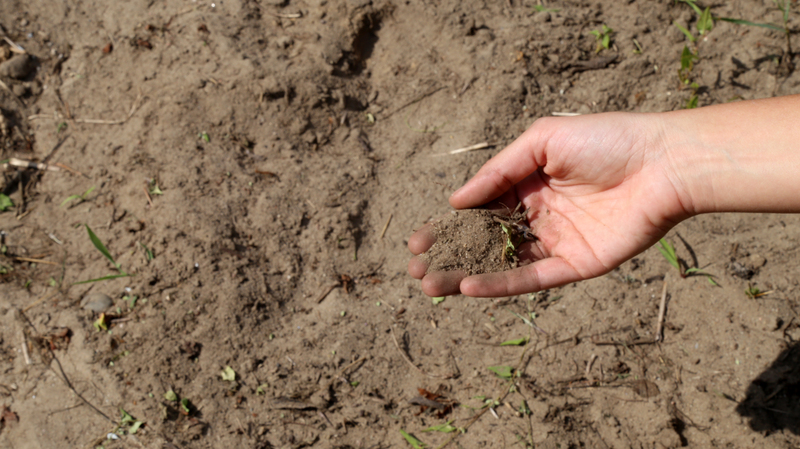 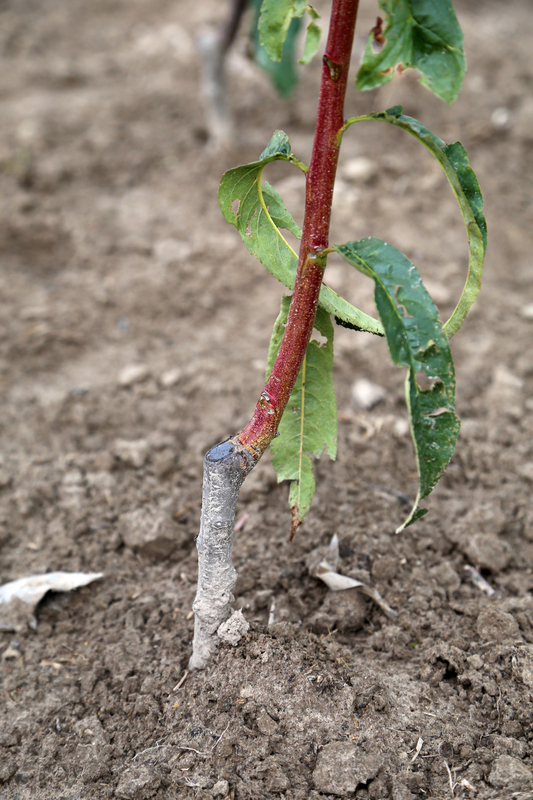 Moreover, very few farmers take the initiative to replant traditional orchards (apples, pears, plums…). 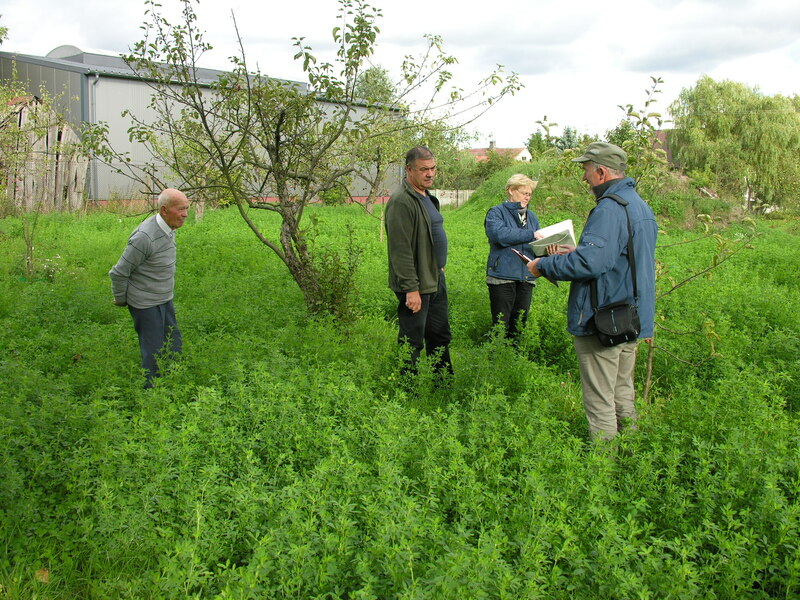 The AgriNatura Foundation is a Polish NGO created in 2007 to promote organic farming and preserve agricultural biodiversity. 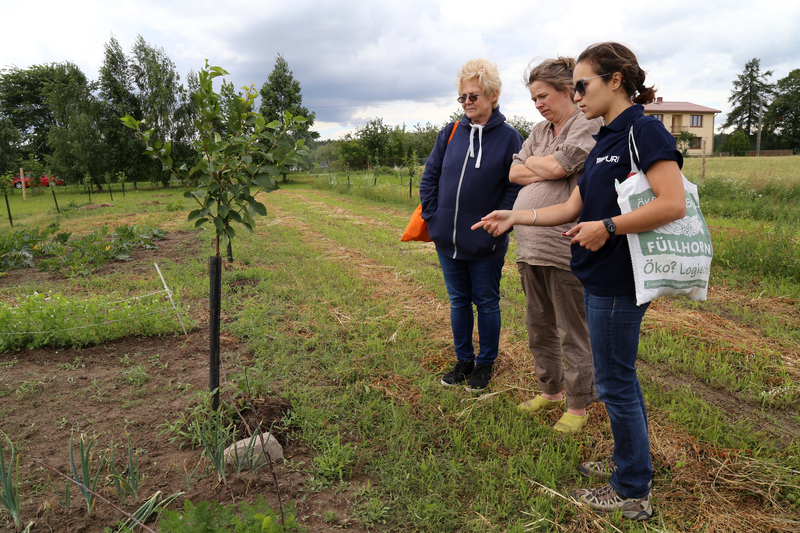 The AgriNatura Foundation is a Polish NGO founded in 2007 to promote organic farming and preserving agricultural biodiversity. 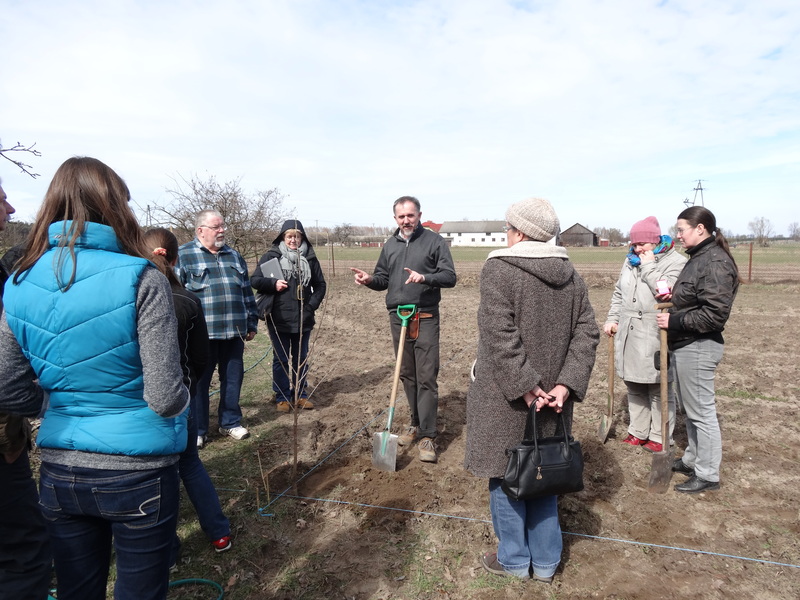 They act at a local, national and European level with educational projects for farmers, youth and women in rural areas, development models of economically viable agriculture protecting biodiversity in all its aspects. 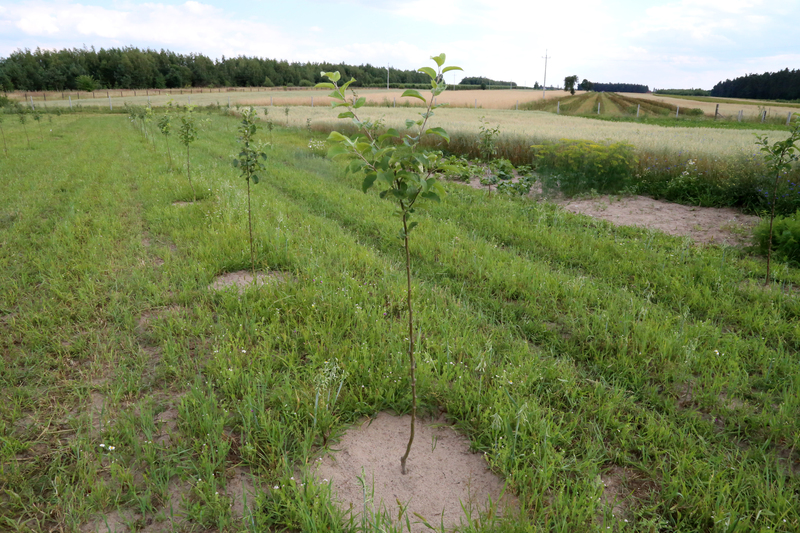 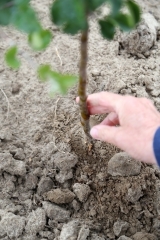 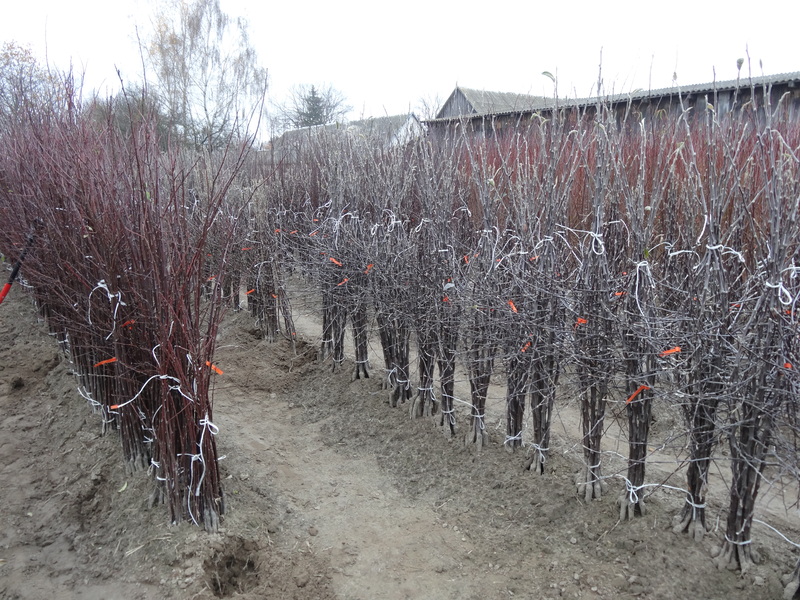 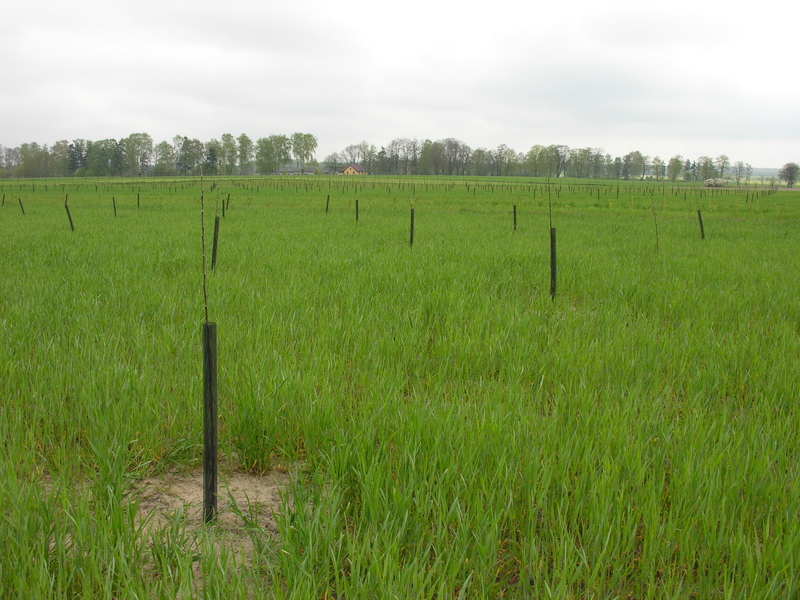 Plantation of traditional fruit species in orchards to ensure their conservation in-situ. 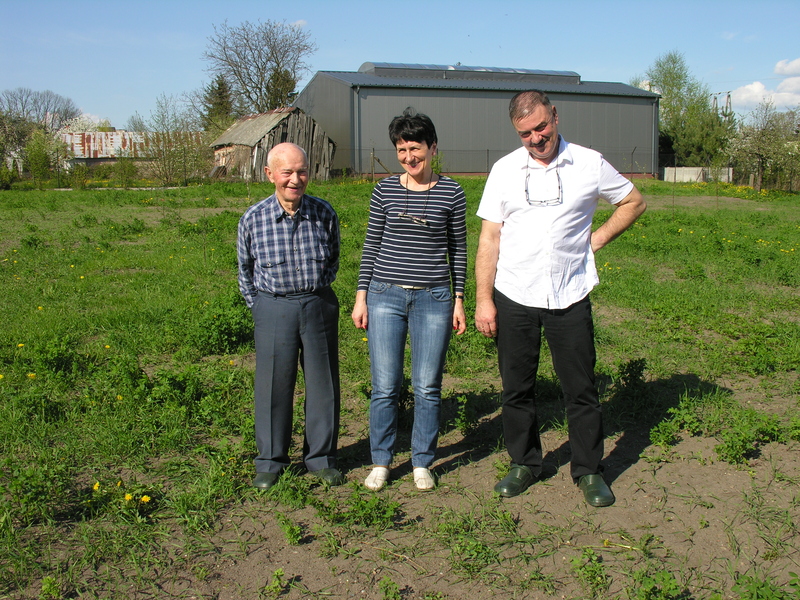 Small and medium family farms (5-25 ha) mainly organic, selected for their skills, environmental approach and their interest in having a commercial product in the long term.